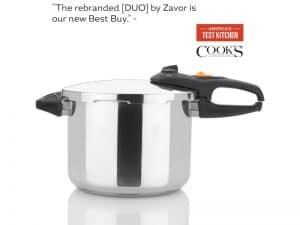 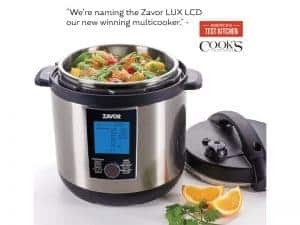 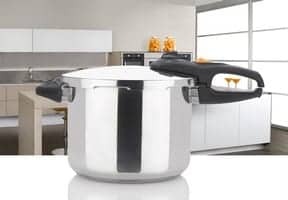 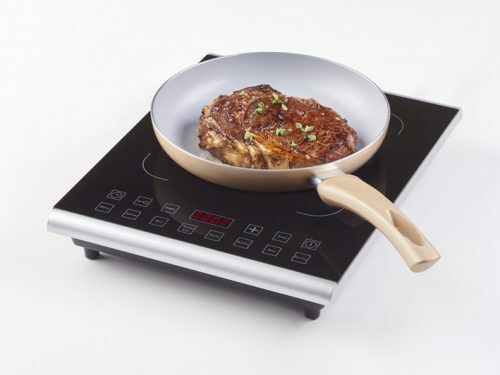 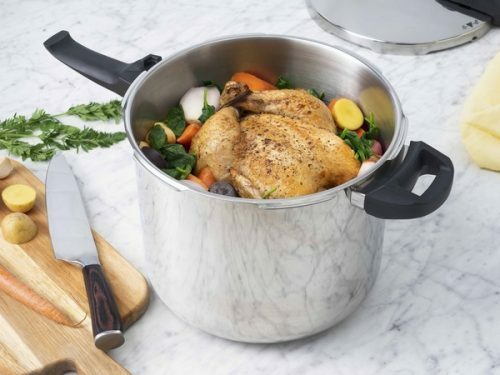 Hailed as the “Best Multi-Cooker” by America’s Test Kitchen. 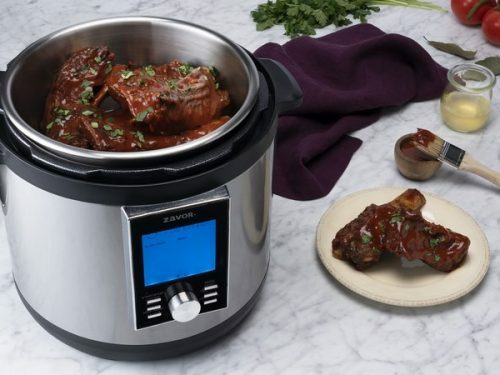 This multi-purpose tool can be used as a pressure cooker, slow cooker, yogurt maker and more! 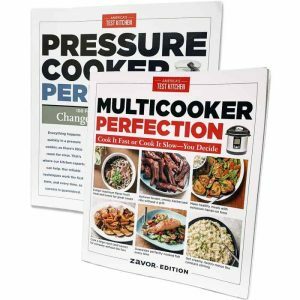 Stay up to date with all news, events and more!